With the affordable Galaxy C series gaining a lot of demand in the emerging markets, Samsung has now launched the Samsung Galaxy C5 Pro in China. Samsung has announced the launch of the Samsung Galaxy C5 Pro, which is the company’s latest 4G smartphone in the Galaxy C series with a fingerprint scanner embedded in the Home button. The device has a 5.2 inch Super AMOLED display with resolution of 1920 x 1080 pixels. The smartphone is powered by the octa core Snapdragon 626 processor with 4 GB of RAM and 64 GB of internal storage. 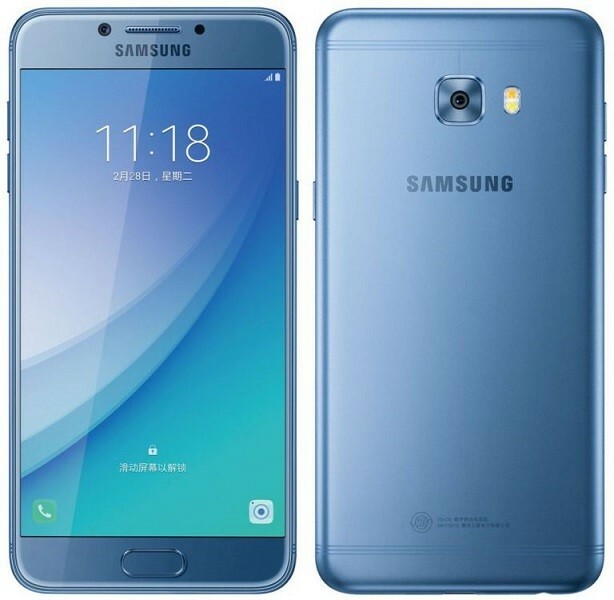 The Samsung Galaxy C5 Pro has a 16 MP rear facing auto focus camera with dual tone LED flash. There is also a front facing 16 MP camera. The device runs on the Android Marshmallow version with a 2600 mAh battery. The phone has dual SIM support with 4G LTE and VoLTE connectivity. The handset priced at 2499 Yuan (approx. Rs. 24000) and is available in Gold, Blue and Rose Gold colour options.